Things are heating up in the city of Orlando. Partially due to the ridiculously warm months ahead and due to the extensive list of things to do in Orlando this weekend. 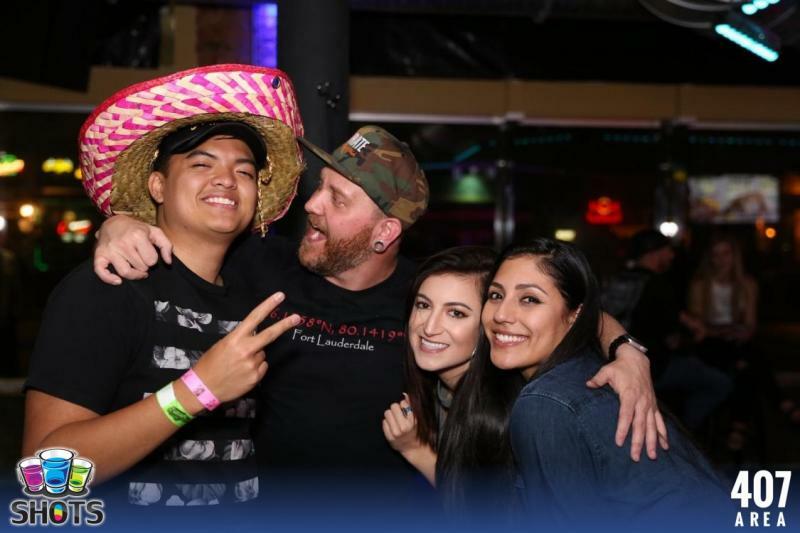 Have a laugh during comedy night, polish your resume for hire day at the Amway Center or just kick back and listen to live music in Orlando. Seriously, if you're bored in Orlando, it's probably because you're boring. The Geek Easy is hosting a comedy show Thursday, June 7th at 8pm to 11pm. NO COVER!! 18+ Watch some of the funniest comedians in Orlando perform in front of your very eyes. Are you involved in the biz? This is a night for everyone who works in local restaurants, bars, clubs, and stores to come join us! This is a night you do not want to forget! See the Pulitzer Prize and Tony Award-winning masterpiece RENT return to the stage in a vibrant 20th anniversary touring production at Dr. Phillips Center in Orlando June 5th - 10th! 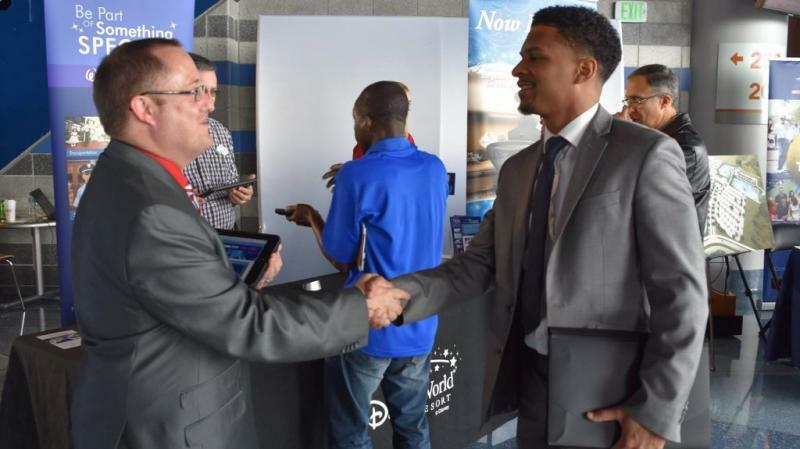 On June 8th, over 100 employers, career experts, and community partners join together at the Amway Center (11AM – 3PM) for an extraordinary career event and job fair, HIRE DAY ORLANDO presented by Universal Orlando. The Polka Dot flea is an annual event that features amazing curators of everything "vintage junker". We round up the best vintage/indie vendors from Florida and beyond selling a wide variety of unique wares. 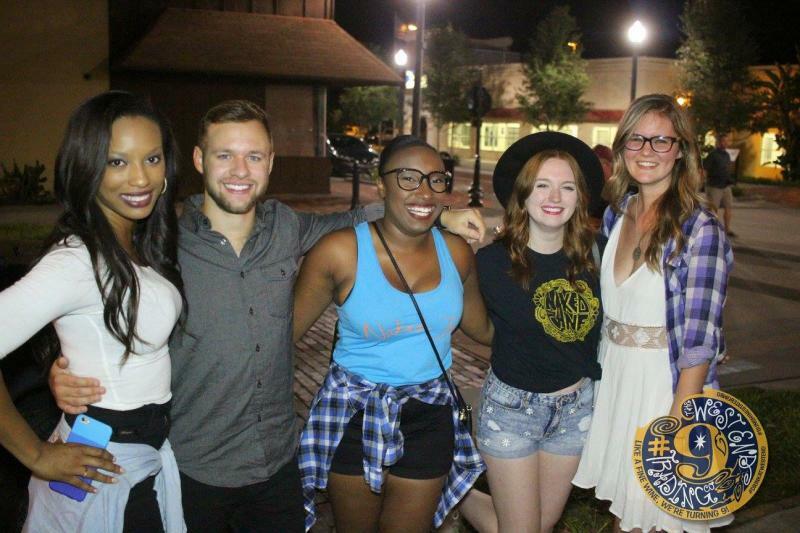 Come enjoy live music every Friday night on the Plaza in Downtown Winter Garden. International fashion stylist and photographer couple Formento & Formento will return to Snap! Space with the newest works from their series ‘Hysteria.’ Opening Night will be this Friday from 7:00 -10:00 pm. The exhibit will last through September 8th. Watch UFC 225 at GameTime! 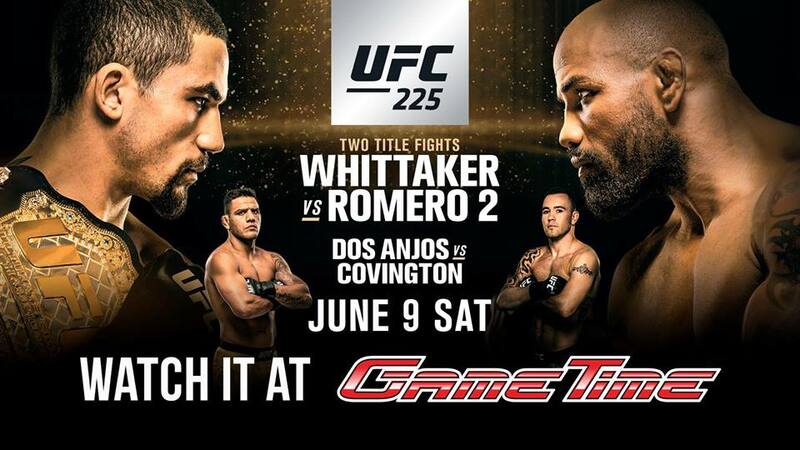 Get to GameTime in Fort Myers, Miami, Ocoee or Tampa to watch #UFC225 Two Title Fights - Whittaker vs Romero 2 live on Saturday, June 9th! Celebrate 20 years of FUN with us on Saturday, June 9th! 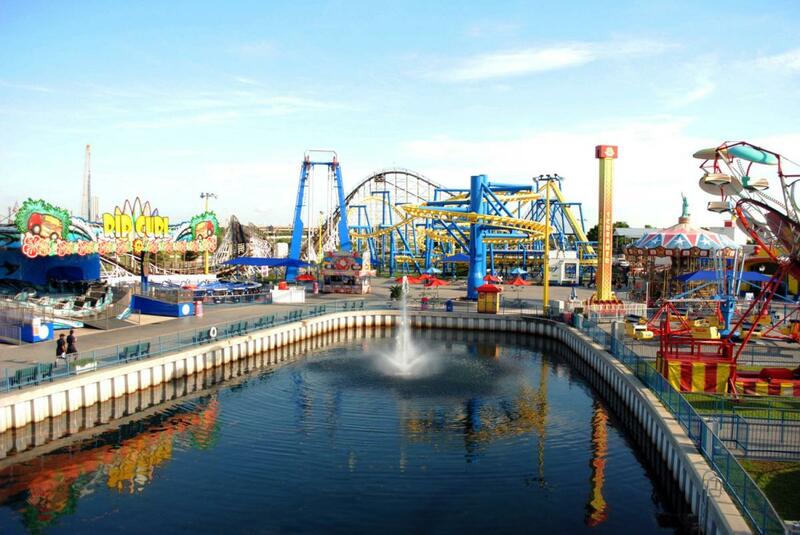 $20 single day passes ALL DAY at Fun Spot Orlando OR Kissimmee! Orlando Rocks! featuring Copper Bones, A Brilliant Lie, Meka Nism, and Soulswitch! 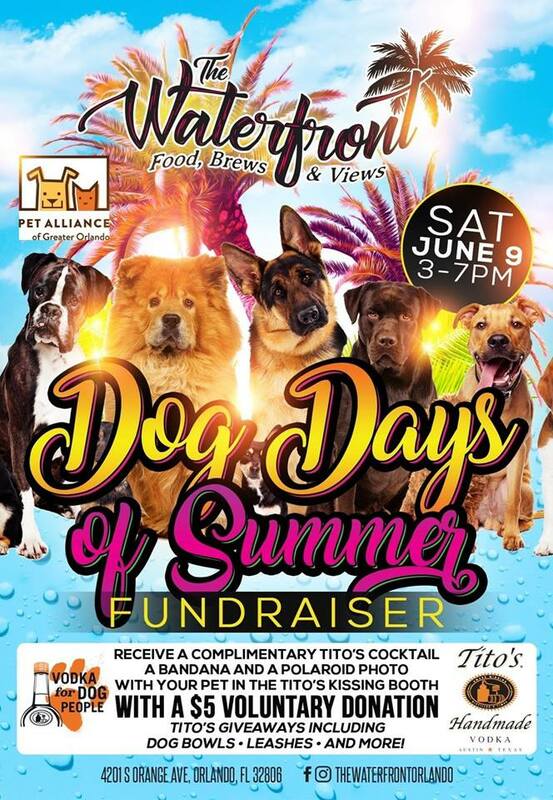 Bring your dog and join us at The Waterfront Orlando on Saturday, June 9th from 3-7pm for the "Dog Days of Summer". Receive a complimentary Tito's cocktail, a bandanna, and a Polaroid photo with your pet in the Tito's kissing booth for only a $5 voluntary donation. All proceeds benefit the Pet Alliance of Greater Orlando. AEG present Royal Blood at Plaza LIVE Orlando. The hard rock dynamic duo will be performing a live concert in Orlando this week. 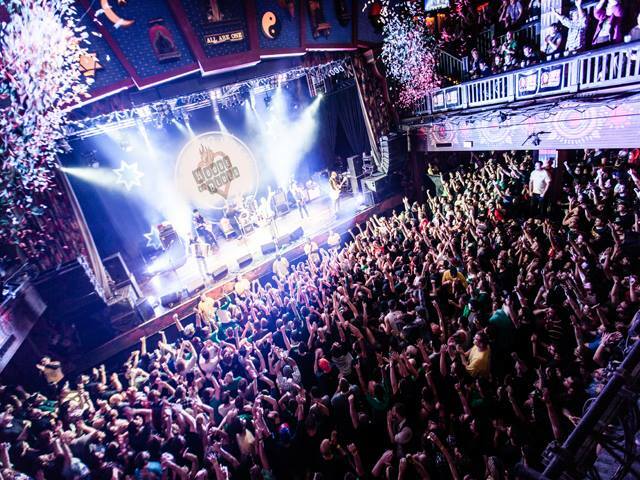 OrlandoBands.com is proud to present Second Saturdays in Sanford, featuring two stages of live entertainment at the West End Trading Co. on June 9th. 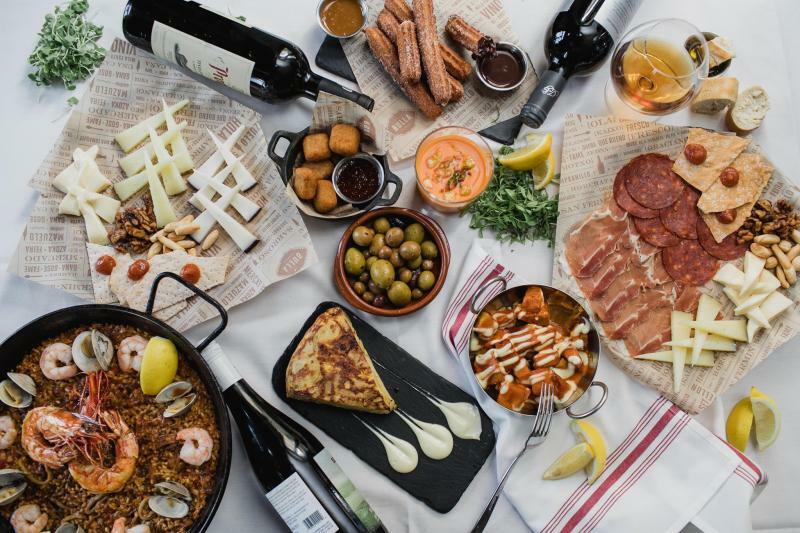 Bite30 is Orlando's 30-Day Restaurant Week from June 1st - 30th, featuring the best local restaurants and chefs driving Orlando's culinary scene. Stay connected to the wealth of event and things to do in Orlando by subscribing to 407area. It's FREE.